Ottensite: Mineral information, data and localities. 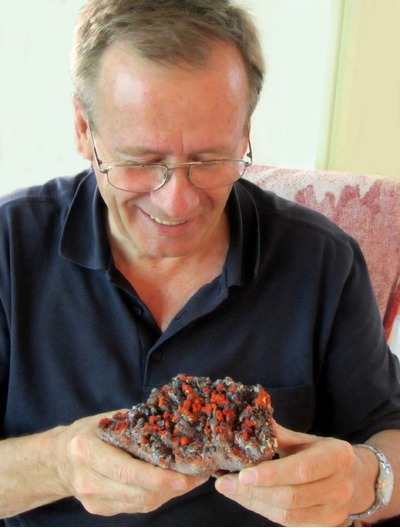 Named in honour of German mineral dealer and specialist in Chinese minerals Berthold Ottens (born 1942). Stibnite 11 photos of Ottensite associated with Stibnite on mindat.org. Stibiconite 1 photo of Ottensite associated with Stibiconite on mindat.org. 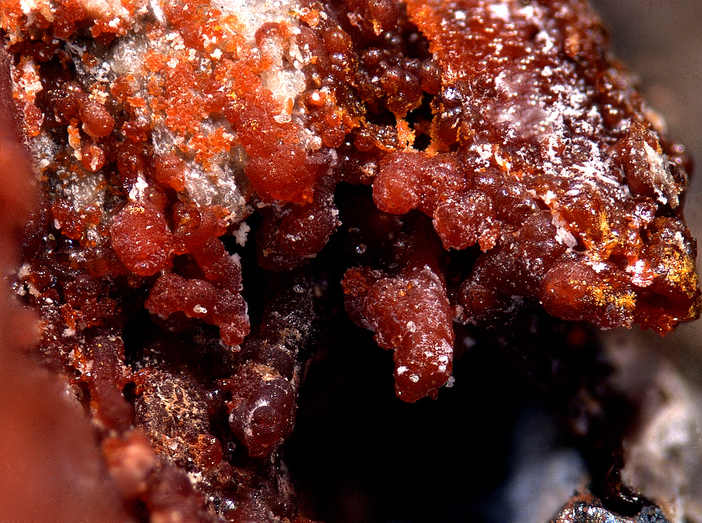 J. Sejkora & J. Hyrsl (2007) "Ottensite, a new mineral from Qinglong, Guizhou Province, China." 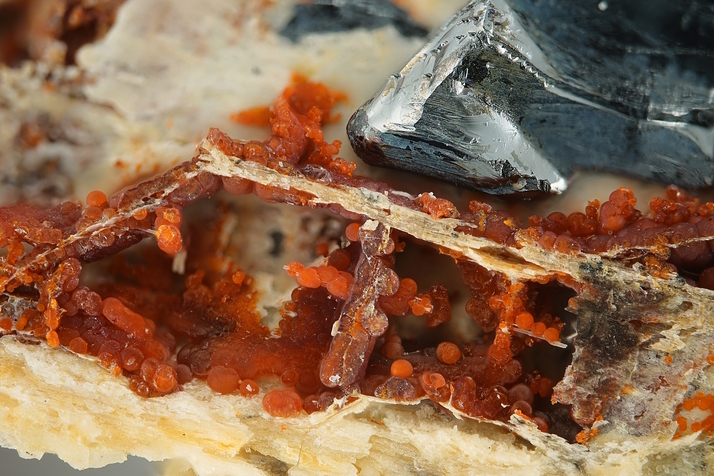 Mineralogical Record 38:77-81. M.J.Origlieri, T.A. Laetsch & R.T.Downs (2007): A note on the paragenesis of ottensite," Mineralogical Record 38:83-84. 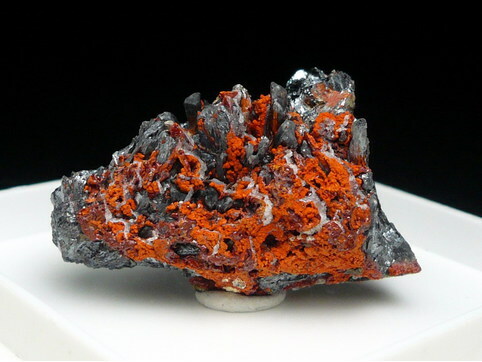 The following Ottensite specimens are currently listed for sale on minfind.com. http://www.researchgate.net/publication/261724326_OTTENSITE_BRIZZIITE_E_MOPUNGITE_DELLA_MINIERA_DI_PERETA_%28TOSCANA%29; Bittarello E., Cámara F., Ciriotti M. E., Zaccaria G., Piva P. (2014): Ottensite, brizziite e mopungite della miniera di Pereta (Toscana). GMT 2014 Giornate Mineralogiche di Tavagnasco, 6-8 giugno 2014. Plinius, 40, 174; Bittarello, E., Cámara, F., Ciriotti, M.E., Marengo, A. (2015): Ottensite, brizziite and mopungite from Pereta mine (Tuscany, Italy): New occurrences and crystal structure refinement of mopungite. Mineralogy and Petrology, 109, 431-442.